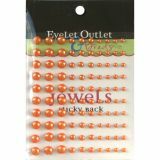 Bling Self-Adhesive Pearls Multi-Size 100/Pkg - EYELET OUTLET-Bling Self Adhesive Pearl Multi Size. A great addition to your paper crafts and more! 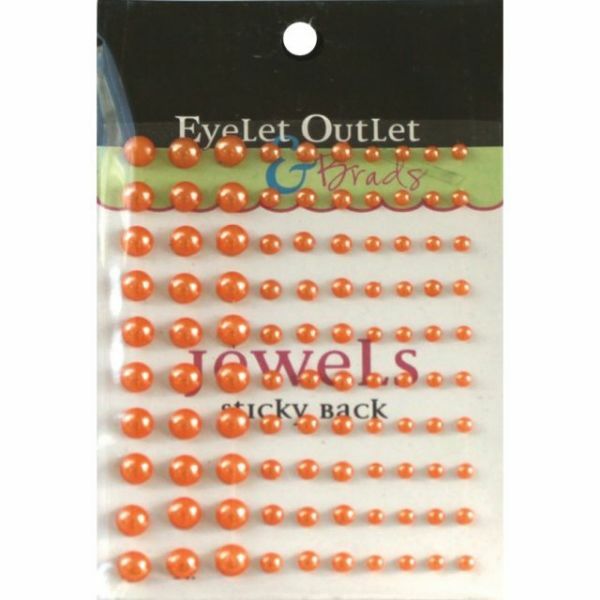 This package contains 100 sticky back pearls in three different sizes on one 3-3/4x2-3/4 inch backing sheet. Comes in a variety of colors. Each sold separately. Imported.